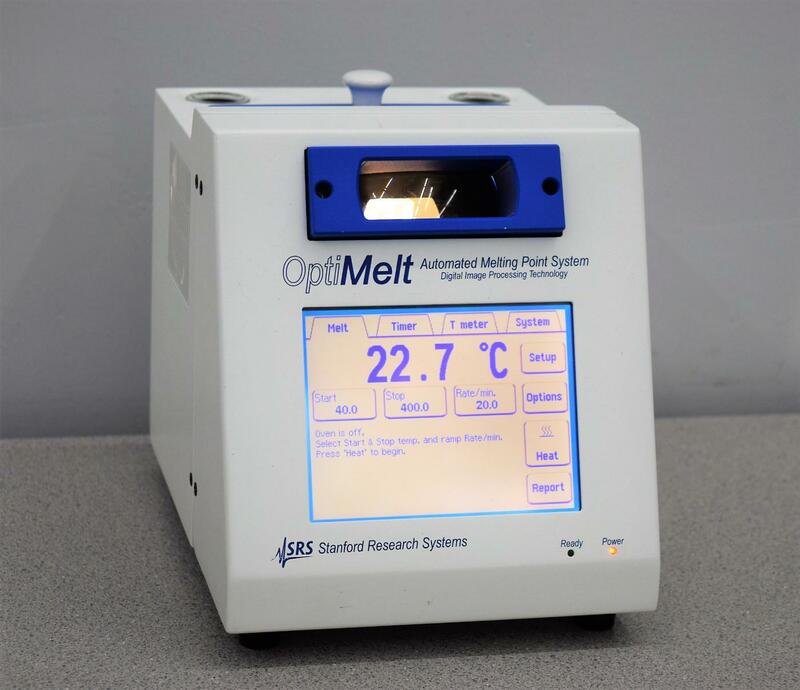 SRS Optimelt Automated Melting Point System . New Life Scientific, Inc.
capable of standalone usage or PC interfacing for with SRS’s MeltView software. selling this fully tested, spotless unit for half of SRS’s price - with software! Buy pre-owned and stretch your lab’s budget even farther. The touchscreen display was responsive and bright. purchase, so we include a 90-day warranty on our equipment.